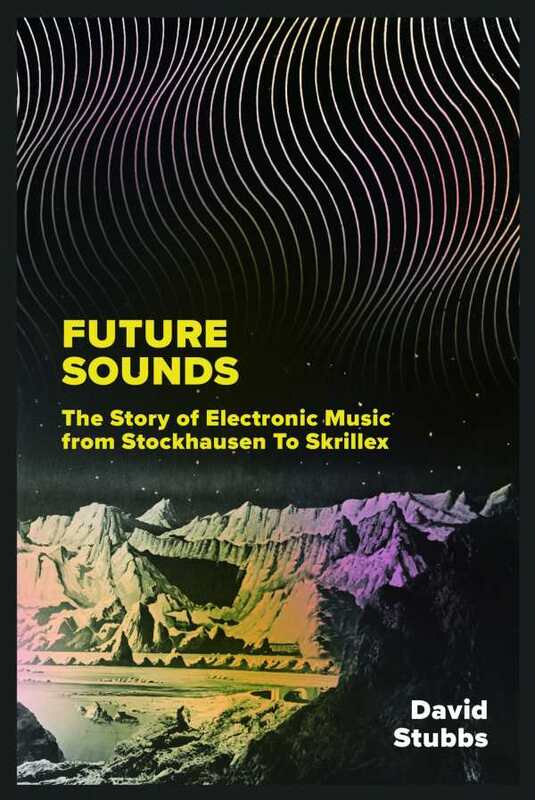 David Stubbs’s Future Sounds takes on the gargantuan task of providing an overview of the entire history of electronic music, from the influence of English philosopher Francis Bacon back in 1626 to the smashing success of electronic artist Skrillex in the modern day. Music aficionados will find the book to be a valuable, engaging compendium. While Stubbs claims that Future Sounds is far from comprehensive, one would be hard-pressed to find a more extensive survey of electronic music and its offshoots. Each chapter is devoted to a pivotal musician or time period in the genre’s development, whether it’s a pioneering invention like the two-hundred-ton Telharmonium or a revolutionary composer like Karlheinz Stockhausen. Stubbs notes that electronic music has a forward-thinking cultural and political component that is often met with resistance by hostile critics and the general public. Still, his analysis makes it clear that these “future sounds” are here to stay. Stubbs displays a dazzling knowledge of his subject, freely flowing between musical scholarship, cultural criticism, and insightful anecdotes from his experiences as a music journalist. Not many tomes are dense enough to include detailed breakdowns of dozens of influential artists yet still playful enough to throw in relevant references to subjects as wide-ranging as Mary Shelley, P. T. Barnum, Bing Crosby, and Doctor Who. This one is. Stubbs is a lively curator, and while his prose sometimes gets overheated (and perhaps irritating, if you’re a fan of the “old school” classic rock he sometimes bashes), there’s no doubting the passion and care he put into his book. Making a compelling argument for the importance of electronic music, Future Sounds is a fascinating voyage of discovery—a juicy work that can be absorbed like a savory meal.